As the celebs get ready to go into the jungle, here at Lottoland we have dreamed up a FREE competition where you can win £1 million. Guess the order in which the celebs are evicted to win a million with our Jungle Jackpot competition. We are running two free competitions to test your skill and judgement this year as you enjoy the Jungle frolics. The first of these gives you the opportunity to win a cool £1 million. All you need to do is to tell us which celebrities you think will stay longest in the jungle. Place the overall winner first, then rank the rest of the contestants down to the first evicted. You can change your selections as many times as you like until the first eviction takes place and entry to the game closes. 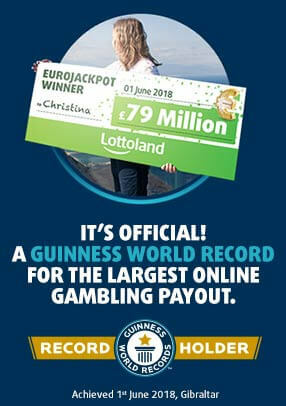 All you have to do is register with Lottoland - if you haven't already done so - and you will be eligible to enter our free competition. Go here to make your selections and be in with a shot at the big prize. 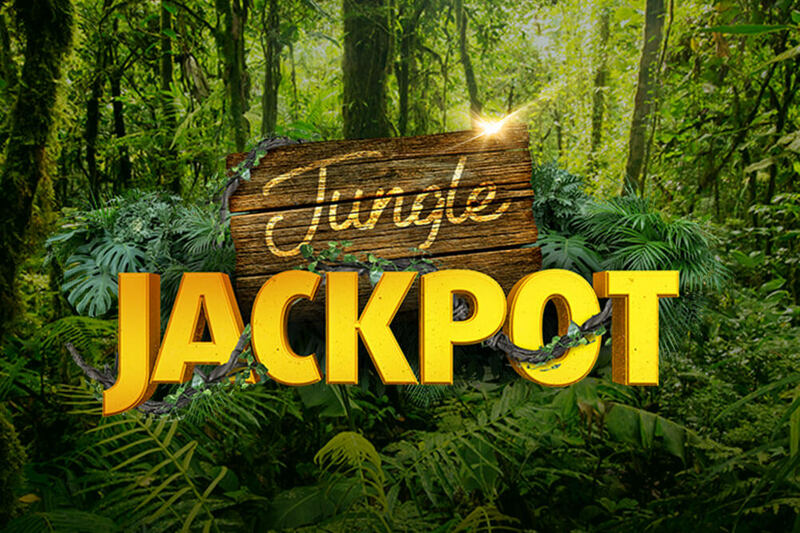 If you manage to guess the EXACT order in which the celebrities rank on the show, you will not only win the £750,000 Jungle Jackpot prize, but you will also be eligible to win an additional prize of £250,000! Go here to check out the Terms and Conditions of this free giveaway game. We are also running a Daily Departure Prediction Competition. For this free competition you must select which of the nominated celebs will be evicted on each eviction night. This game will run every day from the end of the last show before the first eviction vote to the final live show announcing the Jungle winner. Every day, players must predict the celebrity whom they think will exit the jungle next. The player who makes the most correct predictions will win a £7,000 top prize, with runner up prizes of £2,000 for second place and £1,000 for third place. Here are the Terms and Conditions for the Daily Departure Game. Even if you don't win one of the Daily Departure top prizes, we are giving away exclusive prizes just for getting at least one eviction correct! Make at least one correct prediction to win a £1.50 saver bundle, at least three correct predictions for a £5 saver bundle, and at least six correct predictions for a £10 saver bundle. And just like that first meal outside of camp, every one of these rewards is a delicious half-price treat of scratchcards and your favourite lotto bets! Go here to find a breakdown of what those saver bundles contain. Note: The Game Competitions are based on the real-life events of the ITV series “I’m A Celebrity Get Me Out Of Here!” (the “Jungle”) owned by ITV Studios Limited​. Please note that this competition is not affiliated with, endorsed by or approved by the official “I’m A Celebrity Get Me Out Of Here!” television ITV series.